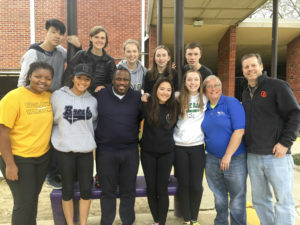 On February 17, 2017 a group of dedicated students from Minnesota traveled to East Baton Rouge (EBR) and East Feliciana to see first-hand the results of raising $2,500 to aid the flood relief efforts. 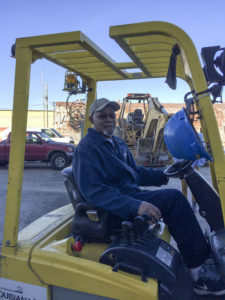 The money raised was used to cover the shipping costs of 20,000 trade books being transported from Maryland to Louisiana. The trade books are a donation from Talent Development Secondary (TDS) of Johns Hopkins University. 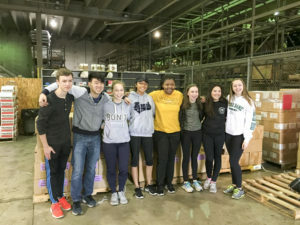 Kiera Sundeen, a junior from Breck School in Golden Valley, MN, spearheaded the effort and is traveling down with a group of fellow students February 16-20, 2017, to assist in the distribution of the books and to observe how TDS partners with area schools. 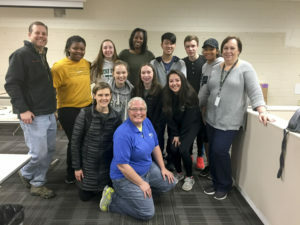 It was after hearing a story on NPR about Diplomas Now that Sundeen reached out to Charles Hiteshew, Chief Program Officer for TDS, to see how she could get involved. Diplomas Now is a partnership between TDS, City Year, and Communities In Schools. 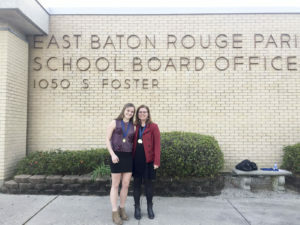 Hiteshew connected Sundeen with TDS’ local Site Transformation Facilitator Z Zeringue, who works in EBR, to see if there was a way that Sundeen and her classmates could assist the flood effected communities alongside TDS.  “I am thrilled to be a part of actions that marry passion and purpose. 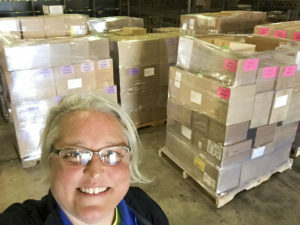 This opportunity — to bring thousands of book to schools and communities devastated by the flooding in August — will help those affected to find hope in words, dreams in stories, and belief in a better tomorrow,” states Zeringue. After hearing about the devastation in Louisiana, TDS determined it could donate 20,000 trade books they had in storage. However, the cost to ship was a still hurdle that needed to be overcome. 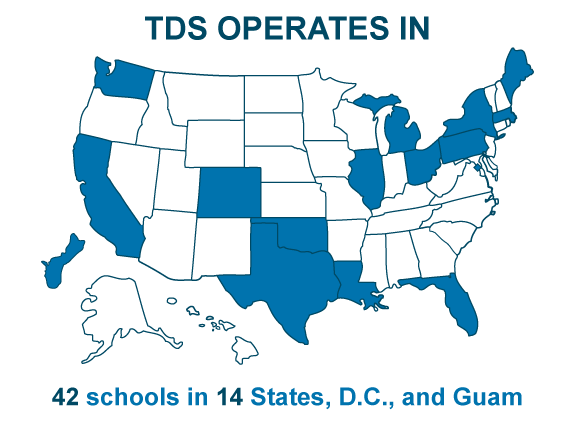 TDS worked with its shipping and printing companies, R&L Carriers and HBP, Inc., to cut the costs down to $2,500. This is where Sundeen and fellow students stepped in and raised the $2500 to cover the shipping costs for all 20,000 books. The books shipped and arrived in EBR in mid-January and were delivered February 17, 2017 as part of Sundeen’s visit.